A force of 20 N acted over an area of 2 m2 (two square metres). What is the pressure? 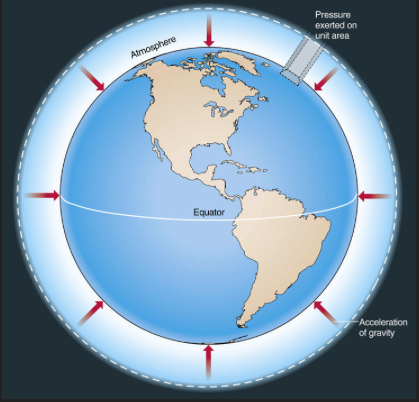 In any liquid, the deeper an object is, the greater the pressure exerted on it. This pressure is due to the force of the liquid acting on the object. Pressure and depth are directly proportional. Particles in liquids are close together, making liquids virtually incompressible. As the particles move around, they collide with other particles and with the walls of the container. 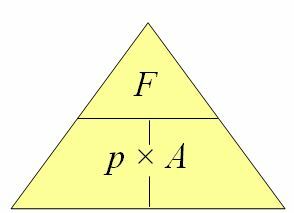 The pressure in a liquid is transmitted equally in all directions,so a force exerted at one point on a liquid will be transmitted to other points in the liquid. Pressure can be transmitted through liquids. 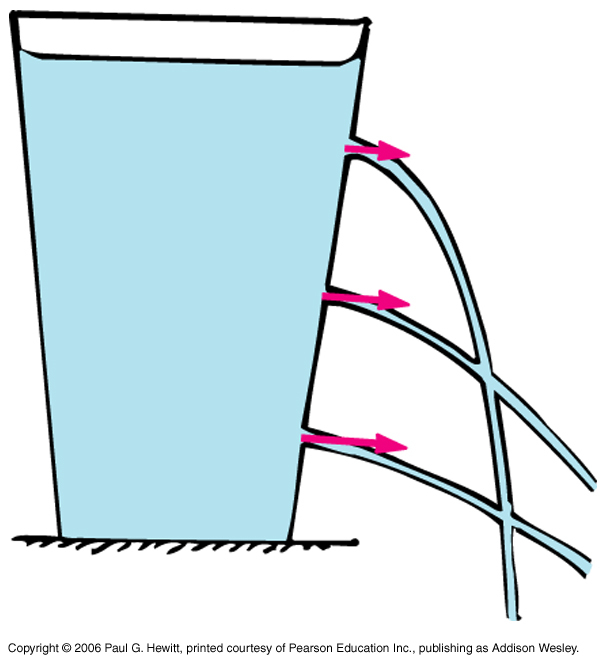 In hydraulic machines, exerting a small force over a small cross-sectional area can lead to pressure being transmitted, creating a large force over a large cross-sectional area. This ability to multiply the size of forces allows hydraulics to be used in many applications such as car-braking systems. Brakes are an example of hydraulics. We can use pressure in liquids to move a piston and do useful work. This is how the hydraulic systems in diggers, car brakes and fairground rides work: a pump creates pressure in an incompressible liquid, which acts on a piston. By adjusting the area of the piston, we can adjust the force we get. Hydraulic systems therefore allow smaller forces to be multiplied into bigger forces. Note, however, that the bigger syringe moves a shorter distance than the smaller syringe.